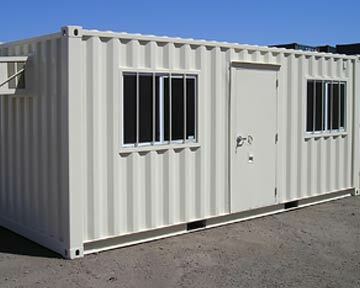 AZ Containers has a full variety of rental units available for personal or business use at affordable rates and in many sizes. 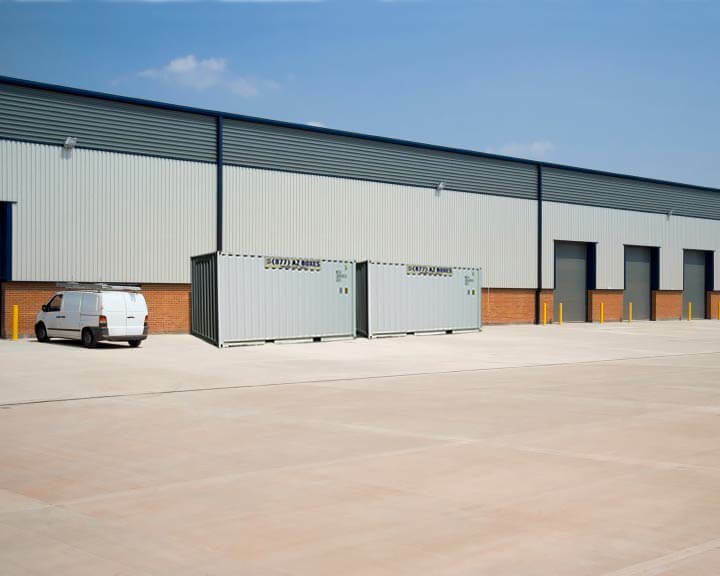 AZ Containers offers standard 8×20 mobile office units for rent. Use them for sales and administration, general contractors, special events management, home offices – you name it. 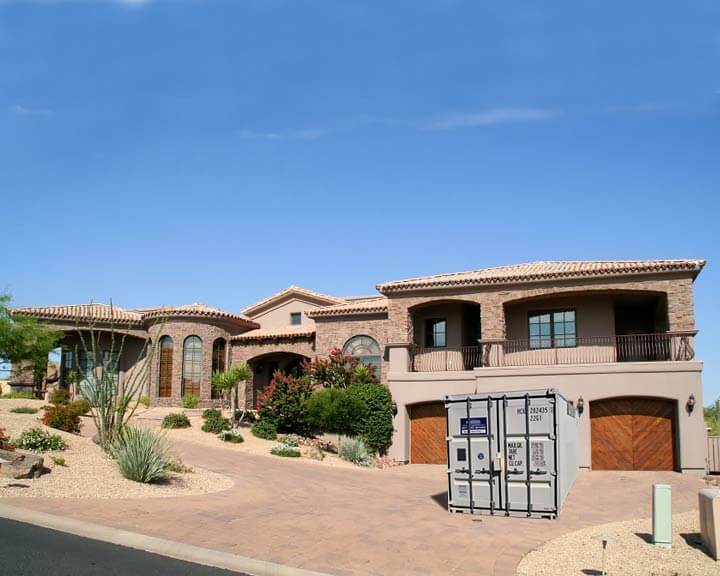 AZ Containers has been providing mobile storage to greater Phoenix and across Arizona since 2002. We have built our growing business on the merits of being highly receptive and appreciative to all of our customers, delivering one-on-one service and high-quality products, and being flexible to respond quickly and effectively to meet our customers’ diverse array of needs. Founded by two business partners, our company is locally owned and operated. 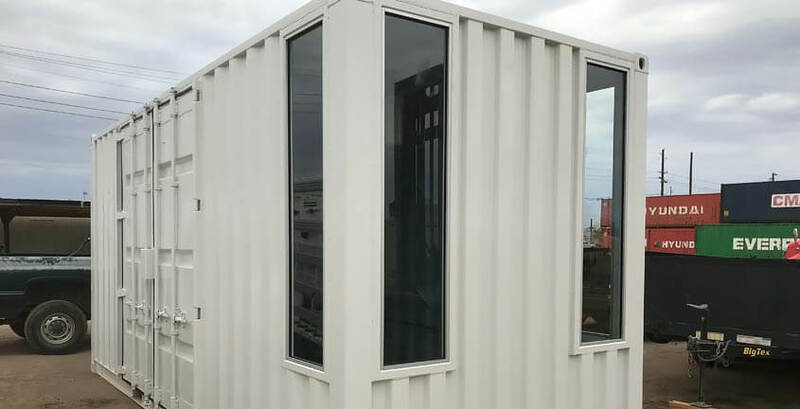 We are large enough to handle virtually any container need, yet provide the kind of personal attention customers have come to expect from much smaller organizations. Come to AZ Containers, and we’ll get you precisely what you need. 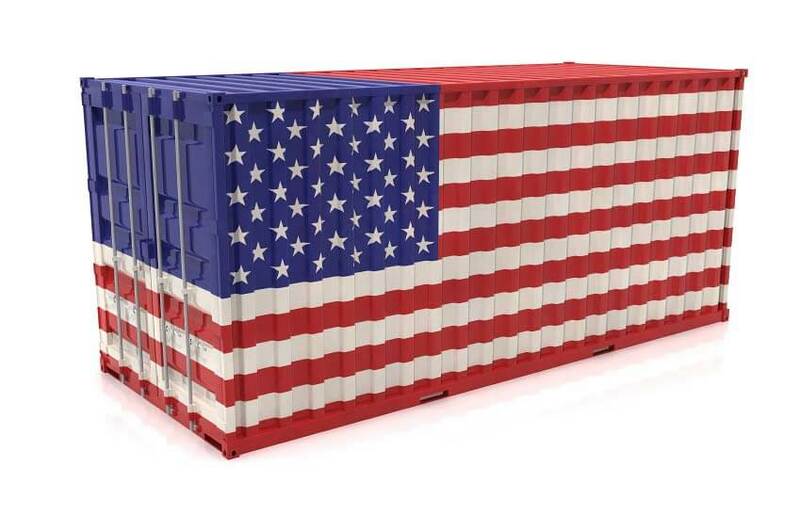 AZ CONTAINERS – We are large enough to handle virtually any container need, yet provide the kind of personal attention customers have come to expect from much smaller organizations. Come to AZ Containers, and we’ll get you precisely what you need. All of our mobile office units are fully insulated with A/C and heating, have two large 3×2 windows with security bars installed, durable vinyl flooring, fluorescent lighting, and electrical outlets on all walls. 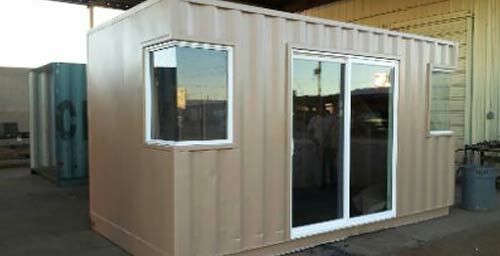 AZ Containers will build a container to your specific requirements. We deliver security. All of our office rental units come equipped with secure lock boxes on all doors and security bars on all windows. We have built our growing business on the merits of being highly receptive and appreciative to all of our customers, delivering one-on-one service and high-quality products, and being flexible to respond quickly and effectively to meet our customers’ diverse array of needs. 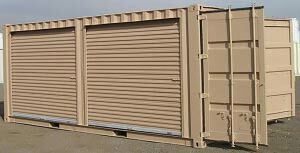 AZ Containers has been providing mobile storage to greater Phoenix and across Arizona since 2002. 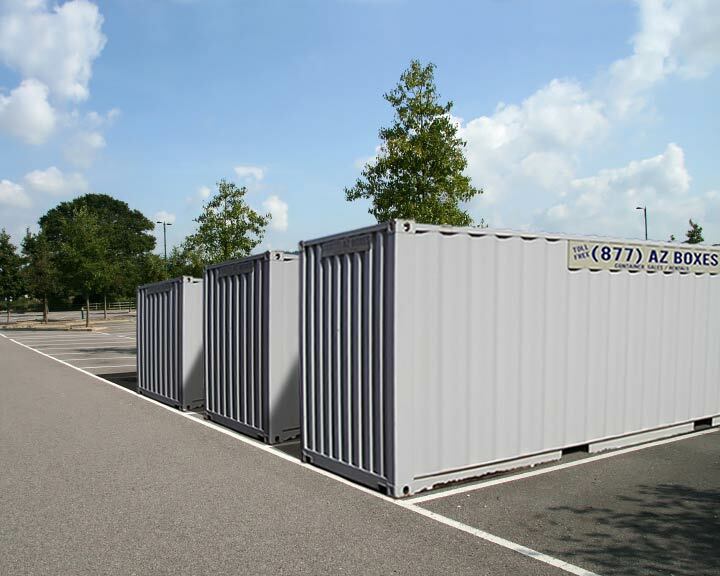 We are large enough to handle virtually any container need, yet provide the kind of personal attention customers have come to expect from much smaller organizations. Our sales and service team are ready and willing to meet your every need. If you have questions regarding a current order, or are planning for your future purchase, the AZ Containers Team is only a phone call away. Our Toll Free number – 877 292 6937.